The Forex (foreign exchange) market is where currencies are traded. The concept of currency trading was around long before the term “forex” was coined. Almost any person, at some point in their life, has had to go to a bank or foreign exchange broker to exchange currency. Currency exchange is important, and it impacts our daily lives whether we realize it or not. The necessity for exchanging currency is perhaps the main reason for making forex the largest and most liquid market in the world. Prior to making the forex available to retail traders (that is, regular people like you and me), currency exchange was only available by walking into a bank or broker with the physical money in hand. Forex trading was the realm of big financial institutions, central banks and hedge funds (these are what I call “big players”). Nowadays, however we can trade currencies electronically on our computers. The transitions happen between the traders all over the world on a 24-hour basis and during five days of the week. Being traded in almost all major financial centers around the world allows for such flexibility. The 24-hour possibility is one of the main reasons many people with 9-to-5 job life style get involved with forex and left the stock market. Although we are able to trade currencies, it does not mean that our orders go directly to the same pool as those big players’ orders. Several concepts (outlined in the education section below) should become clear to you before you start your Forex Trading journey. Beside education, you need to spend time and find the right community where you can find experienced traders to learn from. Trade with a demo account first before putting your real money in the game! After some time trading forex, you notice how smart “Mr. Market” is. This how I felt anyway! It seemed “Market” knows exactly where my stop loss is. I was amazed by how the market knows exactly what I am thinking. It felt almost as the market was waiting for my orders and then seemed to turn against me as soon as I placed the orders. I know for a fact that I am not alone in feeling this way. To know why this is happening, you need to learn about the structure of the Forex Market (see the above infograph). For over five decades, major currencies have been exchanging in a free market format where the supply and demand determines the rates. This free type of market has allowed the currencies to fluctuate against each other more frequently than before. In return, it has provided for the concept of speculation on future exchange rates. The big banks’ thorough knowledge of the forex market has enabled them to acquire large profits from such speculations. However, large volumes of transactions by these banks have caused shortages in liquidity at certain times and resulted in incomplete transactions. The intuitive solution was to increase the number of participants in this market to generate liquidity. These were less experienced forex market participants, such as hedge funds and some retail forex dealers. The structure of the forex market is an over-the-counter (OTC) format where there is no central exchange similar to the stock exchange. The large transactions that comprise the top rank percentage of the forex market are made in the interbank market. 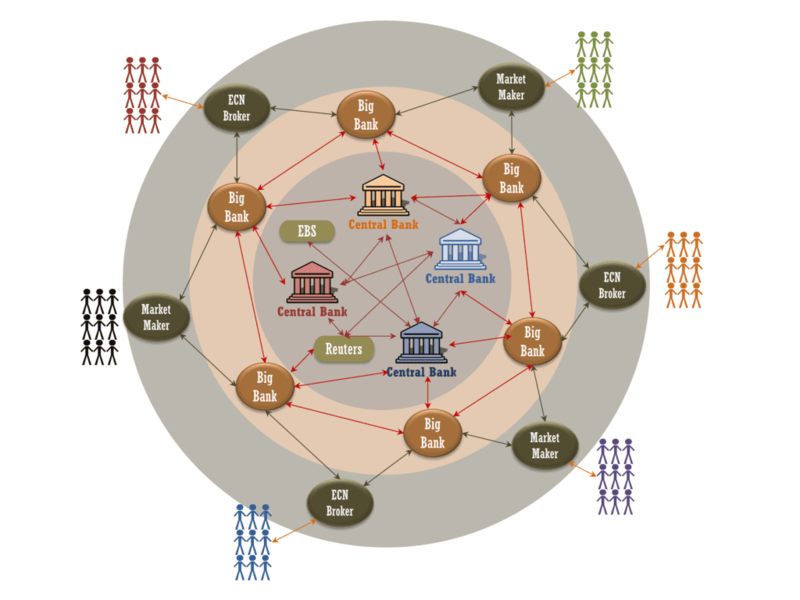 The interbank market is where all large money centers trade currencies against each other. While accessing such market seems impossible, platforms such as electronic broking system (EBS), created by some of the largest banks, have allowed direct access to such market. Other systems were also developed, by Reuters for example, to compete with EBS. Of course, the clients of these systems were still big banks. The second largest participants are international institutions, which have bank branches in your local currency and the currency you want to exchange into. They offer you a rate that is somewhat different from what the interbank market shows. Some retail brokers, such as electronic communications networks (ECNs), also exist in this category. The third part of the forex market is occupied by the retail forex brokers who deal with the second group. You and I deal with these brokers. Retail forex brokers provide a service that enables retail traders to speculate about the exchange rate of the interbank market with only a fraction of the money that is required in that market. Prior to this concept, the access to the interbank market by someone with, let’s say $20,000, was impossible. There are two types of brokers in this category: electronic communications networks (ECNs) and market makers. The ECNs are still exclusive to those traders with larger capital in the scale of $50,000 to $100,000, (referring to the minimum deposit amount required). They provide direct access to the interbank market. On the other hand, market makers display their pricing based on their internal set amounts. They execute orders based on what they publicly display. This price is usually an aggregate of the pricing they receive from a pool of market maker competitors. Unlike market makers, ECNs offer their pricing based on what they receive from the interbank market participants. Another difference is the commission versus spread. ECNs normally charge a fixed commission for any transaction, while market makers make their money from spreads. Let me explain a bit more about the market makers, who are the ones most retail traders deal with. As mentioned, a market maker is a broker or dealer firm that provides buy and sell pricing for a currency or commodity on a continuous basis, (i.e., 24 hours and five days a week). Their pricing has to be competitive with the rest of market makers. The market maker makes the market by providing immediate execution of a buy or sell order in the expense of holding the opposite order in its books. Market makers are often the counter party to their client’s order, meaning they open an opposing trade, which is made from their own inventory or by aggregating a net position and placing an offsetting order through their liquidity provider. In short, they will make their money when their client loses money, a practice that is clearly a conflict of interest. However, they offer a free trading platform, reasonable minimum deposit requirements, high leverage and low spread that is otherwise not available. At the same time, they have the important role of providing liquidity to the market. In contract to ECNs, market makers do not deal with much risk when the market opinion or “sentiment” by the market participants is neutral. In such situations, they make money on the spreads, since one set of trades is offset by another set of opposing trades. However, when there is a strong imbalance in the opinion of market participants, (i.e., when market is trending), market makers try to make their profit by increasing the spread and/or placing mirroring orders through their liquidity providers. The latter is called hedging against the trending market. This is an important lesson that I had to learn the hard way. All you need to be aware of is that in more often than not, there is an incentive for the broker to trade against you. However, this becomes problematic when they deal with clients with large capital, or with scalpers (short-term traders who get in and out of a trade in a matter of seconds or minutes). After all, we need to acknowledge that without these brokers, we would not be able to profit from the forex market. So, do not blame everything on your broker. Just understand how brokers work and make money. It is essential to understand that currencies are traded in an exchange format. That means you always buy or sell a currency in exchange for another currency. I know this is intuitive, but in comparison with the stock market, it can get confusing. In the stock market, each symbol represents a single company and we do not need to buy or sell another stock in exchange. 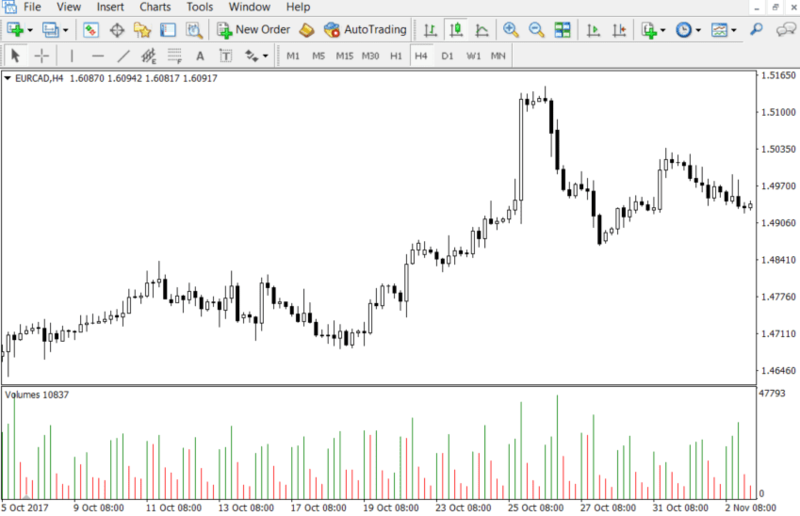 Currencies, however, are traded in pairs, such as EURUSD, AUDUSD, NZDCAD, etc. The first symbol (on the left) is the main currency that we trade in exchange for the second currency (on the right). When we buy EURUSD, by definition we are selling USD to buy EUR. Likewise, when we sell EURUSD we are buying USD in exchange for EUR. Another important factor is the concept of major and cross pairs. There are seven major currency pairs in the forex market that have USD on one side: EURUSD, USDJPY, GBPUSD, USDCAD, AUDUSD, NZDUSD, USDCHF. These are the most frequently traded pairs, and many traders do not trade anything besides these. As might be expected, the other currency pairs that do not have USD on either side are commonly called cross-currency pairs or crosses. The most actively traded ones include EURGBP, EURCHF, EURCAD, EURAUD, EURNZD, EURJPY, GBPJPY, CADJPY, AUDJPY, NZDJPY, GBPCAD, GBPAUD. The main different between these two categories of pairs is the liquidity and hence, the spread. If you have an even brief experience in trading stocks, you would probably find this subject interesting. By convention, volume is the number of shares traded per a certain unit of a timeframe. It is an extremely useful piece of information because it provides the intensity and seriousness of a price movement. For instance, when a volume bar with 500,000 shares appears in the 5min chart of a stock with 10 million outstanding shares in the market, it signals that a big player has stepped into the market. It also means that a significant change in the fundamentals of the underlying company has occurred. Most likely, such a move will provoke several investors to want a portion of the action. And as a day trader, that is the perfect opportunity to ride the rally and exit with large profit. Of course, the mechanics of such a trade are more complex than the explanation given here. Moreover, several powerful indicators have been developed using the volume as an input parameter. Many day traders perform their analysis and trades based on such indicators. The Volume Weighted Average Price (VWAP) is among the most popular volume-based indicators. What about the forex? Is there a similar concept in the forex market? If you ask the MT4 platform, it will immediately say, “Yes’, there is.” Simply add the volume by right-clicking on the chart and selecting the volume. Alternatively, you can add volume as a separate window underneath the chart using the “insert” menu. In a naïve and intuitive interpretation, one might guess the volume on MT4 refers to the total number of contracts traded at a certain time. A closer look at the actual number could result in interpreting the number as a multiplier of 100 or 1000, since the number should not be that small for such a huge market. Unfortunately, none of these “guesses” explains the true meaning of the volume. As discussed in the previous section about brokers, the forex market is not a centralized market like the stock exchange. 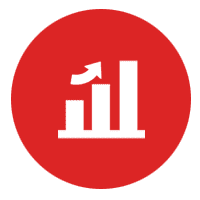 Hence, the data from your broker server provides only the information about the trades reported on their server involving their clients or their liquidity providers. It does not include any information from other brokers, ECNs or the interbank market, which are the major marker movers. Moreover, the volume number in the MT4 platform is actually the “tik volume”. A tik is the number of times where there is a new price quote being passed to the broker server from their liquidity providers. The tik volume is the number of tiks received in a certain period of time. For instance, the volume number of 50 means that the platform received 50 price quotes during that given time. It does not provide any information regarding the size of contracts traded during that time period. However, even the tik volume could be useful to track the times of high volatility. It has also been shown that the tik volume and the true volume are somewhat correlated. After all, it shows the level of activity in the market. So, volume could be a useful source of information and, in fact, many trading systems rely partly on the volume number. The unit of measurement, or the smallest number to represent the change in the value of exchange rate for a pair, is called a “pip”. 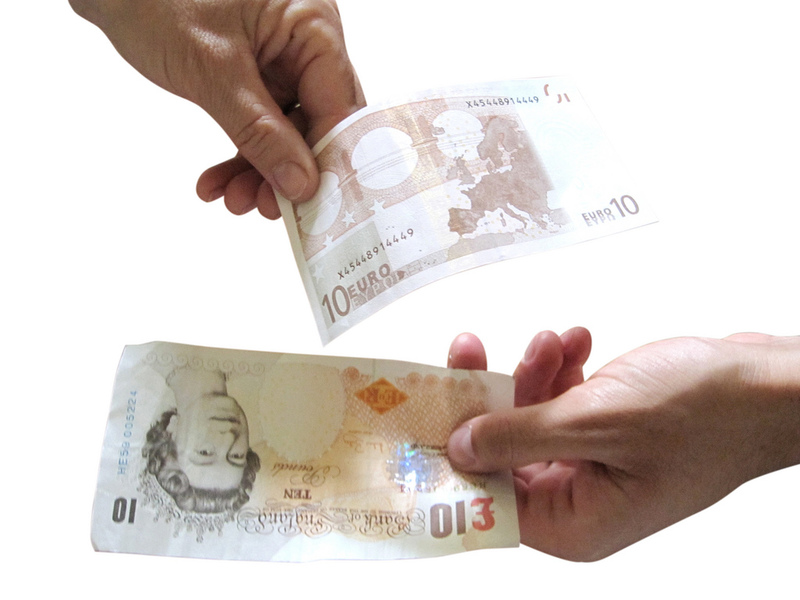 In practice, a pip is the last decimal point of a currency pair exchange rate. In most cases, the currency pairs are displayed down to four or five decimal points. The fourth decimal point is considered as the pip value. For instance, if USDCAD moves from 1.2132 to 1.2133, we say USD rises by 1 pip. The exceptions to this are the JPY pairs, which are displayed to only two decimal places, and the second decimal defines the pip. In many cases, traders report their profit and loss in terms of pips, rather than actual dollar amount. That is because the dollar amount is a function of the number of pips, lot size and leverage. We will go over the latter two in the following sections. Historically, forex pairs were traded only in specific amounts called lots, which is the number of currency pair units being traded. The standard lot size is 100,000 units of a currency pair. Nowadays, there are smaller fractions of a lot know as mini (10,000), micro (1,000) and nano (100) lots. As you can imagine, the change in the value of a pair measured by pip is a very small percentage of the pair value. Hence, to take advantage of this small change, we need a large number of unit pairs to gain any significant profit. For instance, the value of a pip when trading one standard lot of USDPY at 113.50 will be (0.01/113.50×100,000) which is equal to about $8.8 per pip. The big question is how an individual trader can afford to trade one standard lot. That comes next. As seen above, trading standard or even mini lots require a large amount of money. This is done through the leverage that your broker offers to you as a loan. In most cases, your broker takes a $500 to $1,000 deposit and will lend you buying or selling power of $100,000, which is 100:1 leverage. Of course, the loss or gain from any trade will be applied to the cash balance in your account. So, if your trade is going against you up to total of perhaps 80% of your cash balance, the broker will close your trades in order to protect you and themselves from losing more that 80% of your cash. This is what is called margin call in the world of trading. You do not ever want to be anywhere near that amount in any of your trades. An important factor in trading any instrument, either in stock or forex market, is the Risk. In Forex, traders report the amount of risk they are willing to risk for a certain profit in terms of pips. The reason stems from the differences in each trader’s broker conditions, account balance and amount of risk they set for each trade. As a rule of thumb, 2% of total account balance per each trade is a typical risk amount many traders consider to be reasonable. As one can imagine, 2% is a relative value which depends on the total account balance of each individual. If I have a $10,000 account, $200 is the amount I choose to set as my total loss for each trade. For a $1,000 account, this value is $20. Professional traders, who use stop loss to protect their account balance, setup their trade in a way that the stop loss amount (in terms of pips) matches the 2% of their total balance. However, the stop loss amount in pips may result in different dollar amount between different traders depending on the lot size of their position. Trade 1 plans to buy 0.25 standard lot (25K units) EURUSD at 1.2200 with a stop loss of 100 pips and target profit of 300 pips. Their account currency is in USD. With a 200:1 leverage, they need to have $61 as the required margin. Now Trader 2 (less experienced trader) wants to copy this trade in their $500 account. What should they consider when making their decision? The trade setup determines 100 pips stop loss; this is a hard requirement that cannot be changed. Trader 2 has 50:1 leverage. Their account currency is also USD. Trader 2 is a moderate 2% risk taker. Trader 2 must calculate the proper lot size (position size) for their trade before anything else. Based on the 2% rule, Trader 2 has room for 0.02 x $500 or $10 stop loss. Now, they need to calculate the lot size in which 100 pips equals $10 (that means the pip value should be 100/$10 or $0.1). The important point here is that Trader 2 cannot expect the same dollar amount in profit as Trader 1 because their lot size are not the same. This is a very simple fact that many new traders neglect when trying to learn from more experienced traders. It is important to determine how much risk you can absorb and adjust your trade size accordingly. More importantly, do not expect same dollar amount in profit as the trader you are learning from because you do not know their trade size and maximum amount of risk they are considering in their trade. Do not assume everyone follows the 2% risk rule. Some traders might work with as low as 0.5% or as high as 5%. You should determine how much you want to risk. Below are some links where you can find online calculators for pip value, position size, required margin, etc. Learning the basics prepare you to enter the forex market and try these basics in the real field. The price chart is the window to this world which you need to understand and analyze as much as possible. No indicator can help you decipher the underlying action behind the price movement. In other words, do not expect a formula does your job for you because there is no such magic formula. Spend time to understand the reason behind each and every movement. Use your reasoning power and trust in understanding the price action. Looking for the footprints of the big players in the field is an effective way to find good trades. You are never wrong if you trade alongside these big players. How to find out what these players do? Changing the mindset is your first line of action. Try to think in the mind of a trader who has access to “infinite” source of capital. 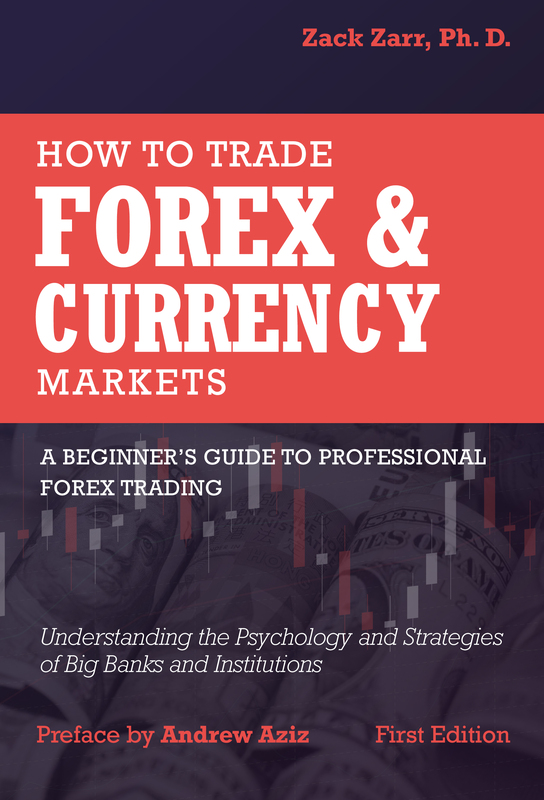 In our book, “How to Trade Forex and Currency Markets, A Beginner’s Guide to Professional Forex Trading”, you find a practical approach that get you started in this change of perspective. You do not have to look farther, the chart has it all! The Forex Market is regulated after all. Like stock market, these big players are required to report on their positions on a weekly basis. Compared to the stock market where investors only release their position once a quarter, this weekly report is golden. Like everything in the financial market, nothing comes in an easily understandable format. The raw data on the weekly positions of the big institutional traders comes out at the Friday 3:30PM EST. The US Commodity Futures Trading Commission (CFTC) requires these intuitional traders to report their weekly positions under the Commitments of Traders (COT) report. We encourage you to read more about the details of each report on the CFTC website here and here. Although the report corresponds to the traders’ positions till the end of the last Tuesday, it does not mean the information is useless. Observing what these traders did over the past week and months, adds an invaluable insight to your chart analysis. 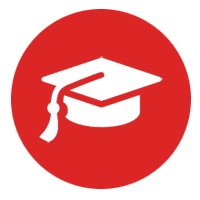 If you want to learn how to take advantage of the institutional trader position reports, visit our forex education forum. Weekly updates on the changes in these positions and implications to the price of pairs are provided in this section. Forex Trading is different from the stock market trading in the sense that a centralized exchange does not exist. The structure of Forex Market has been and still remains vague to many people. The world of Forex trading belonged to the big banks and institutions until not long ago when retail traders became able to trade currencies. In this book, Zack shares his experience of over ten years in Forex Trading. He explains how to start a Forex Trading account, tools to place orders and some basic yet fundamental strategies to trade currencies. He paves the way for a fundamental change in your mindset towards analyzing the charts. This book is a stepping stone into the journey of Forex Trading. Learning the concepts described in this book prepares you to think in the mind of big institutional traders who never lose money in the market. 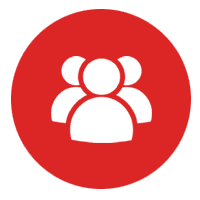 If you are interested in signing up for our free FOREX membership, please fill out the form below to be granted access. Lifetime members already have access to all FOREX content and materials.